Department of Environmental Conservation Regional Director Bob Stegemann announced the Mount Van Hoevenberg East Trail’s opening on Friday. The trail is designed to promote drainage and reduce erosion. Photo by Brandon Loomis. A new, erosion-resistant path up Mount Van Hoevenberg sets the new standard for Adirondack trails and eventually will serve as the new trailhead for Cascade Mountain, officials said at its opening Friday. The 1.7-mile Mount Van Hoevenberg East Trail at the Olympic Sports Complex near Lake Placid cuts a meandering path through the forest instead of the steep uphill route that many older trails followed, and its gravel and contours are meant to promote drainage away from hikers. 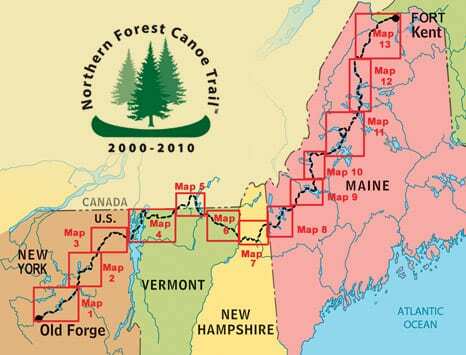 “This is the future of Adirondack trails,” New York Department of Environmental Conservation Regional Director Bob Stegemann said. 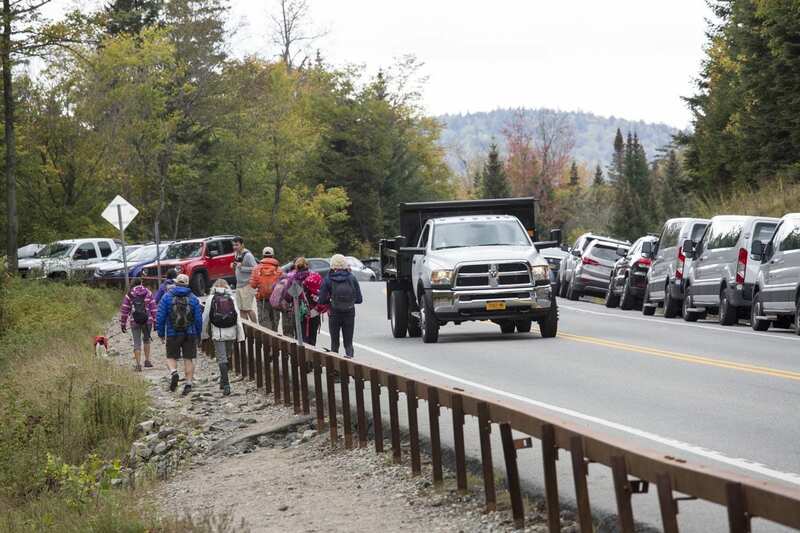 It’s also very much the present, as officials hope to entice Columbus Day Weekend visitors to hike to Van Hoevenberg’s summit instead of crowding Cascade and creating road hazards by parking at its trailhead along Route 73. Cascade’s usual parking zone is closed through Monday, and shuttles are running hikers to that trail from the Olympic Sports Complex every half hour from 7 a.m. to 3 p.m. The last return shuttle leaves the trail at 7 p.m.
Stegemann expects many will climb to Van Hoevenberg’s 2,940-foot summit instead. “The views are as good as or better than they are at Cascade,” he said. Cascade is widely considered the easiest to hike of the Adirondack High Peaks topping 4,000 feet. For those who continue seeking it in the future, DEC next spring will start construction of a new access trail branching off of the Van Hoevenberg East Trail. When it is complete, Cascade’s Route 73 parking will close permanently. 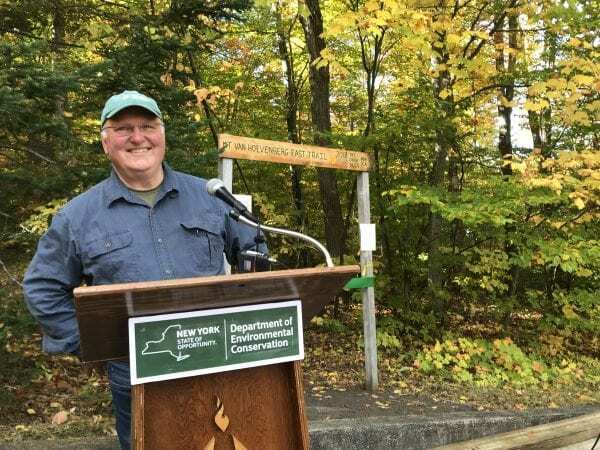 The Adirondack Mountain Club’s trail crew built the trail, and Executive Director Neil Woodworth said he’s proud of the club’s role. The old “straight-up” trails that early hikers pioneered often funneled water.